Kesser Torah College first day of kindergarten 2016. Carmel and Sylvia Pinshaw (back), Gabriella Pinshaw (front). 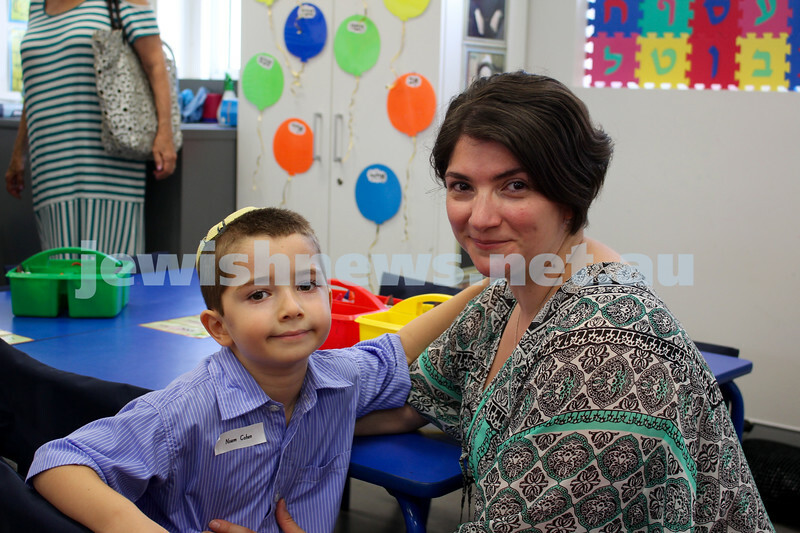 Kesser Torah College first day of kindergarten 2016. Noam and Suzy Cohen. 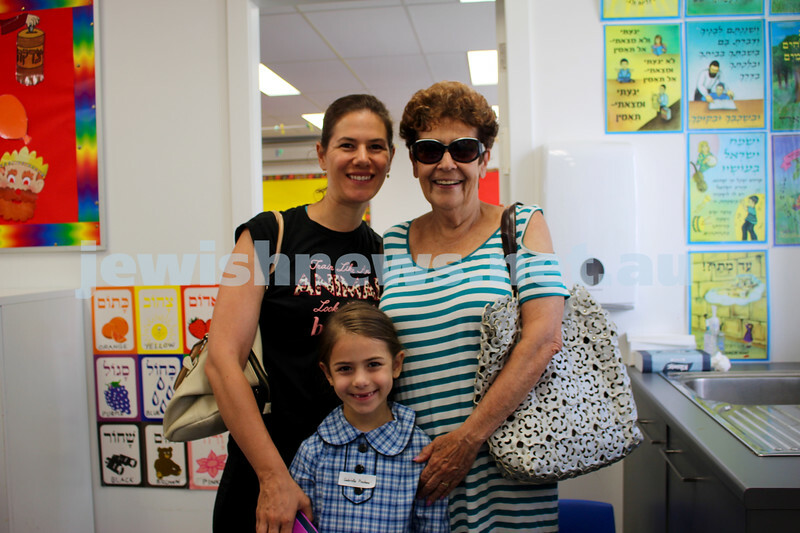 Kesser Torah College first day of kindergarten 2016. Rebecca and Talia Elias. Kesser Torah College first day of kindergarten 2016. Elli Leibman, Lisa Garlick and Miri Liebman. Kesser Torah College first day of kindergarten 2016. Adina and Binyamin Gold.